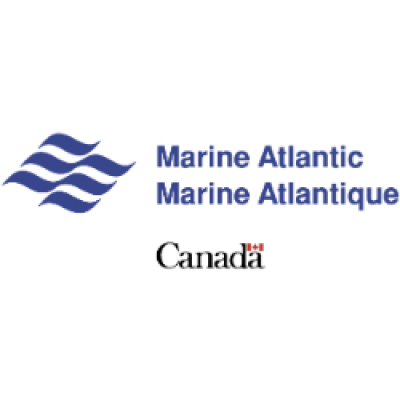 Marine Atlantic is currently looking to establish an eligibility list for the Chief Officer position to work onboard our vessels that operate from the ports of Port aux Basques NL and North Sydney NS year round and Argentia NL during the summer season. The successful candidates will be kept on the eligibility list for a period of one year. Those positions are permanent full-time positions that are scheduled across our fleet and each tour based on operational requirements. Reporting directly to the Master, the Chief Officer is the head of Deck Department and must ensure that all functions are performed efficiently by the Deck Department's employees, making this a critical role in leading, managing, and developing their team, ensuring quality results and the safety of all vessel staff and passengers. Plan, direct and monitor the loading and unloading of the vessel as well as the stowage, segregation and securing of dangerous goods. Perform routine and preventative deck maintenance inspections; maintain life-saving and fire-fighting equipment; ensure an adequate supply of fresh water is maintained; arrange deck watches and notify the Purser of crew changes. Maintain up-to-date Deck Department files and records and attend and actively participate in Ship Safety Meetings as the Ship Safety Officer. Incident control and emergency response. Application of hazard assessment and job safety analysis. Conduct risk assessment, incident investigation, and root cause determination. Understand and maintain ship security plan, perform drills, and maintain all ship security equipment. This position is designated as a safety sensitive position and is subject to the provisions of Marine Atlantic's Drug and Alcohol Policy which includes testing. There is a monthly tour pattern for regularly assigned positions of 15 days on and 15 days off, normally commencing the 1st and 15th of each month. As a new employee, you will be called for work in accordance with operational requirements; therefore, you may be required to work in intervals throughout both tours (i.e. one month) in order to obtain 15 days of work. Please note, you may be called to work fewer than or in excess of 15 days per month should it be operationally required.